Every customer is an opportunity to create a loyal passionate brand ambassador for your business. But many business owners don’t ever consider how to leverage that opportunity to their fullest potential. Often we take for granted the customers we have and just expect them to continue to be our customers…forever! Our mobile society has created a unique circumstance for business owners to increase the ability for customers to not only be loyal, but also very passionate, which can mean sharing your brand or product or service with people they influence. 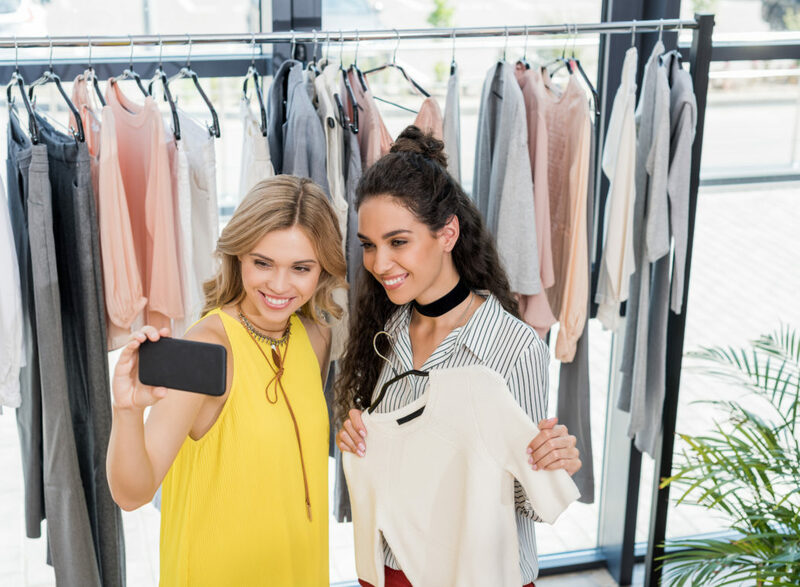 Influencer marketing is not just for celebrities… although that is a huge trend, your average customer can reach hundreds or even thousands of potential customers for your brand just within their social media reach alone. With mobile computers in everyone’s hands, the average consumer spends more of their day on their mobile device than often working at their daily job. This creates a massive opportunity for you to create intentional reasons for your customers to want to share your business with others. Through mobile apps, social media, video, and audio, it’s so easy to share your content with other people who are within their sphere of influence on numerous social media platforms, such as Facebook, Twitter, Instagram and more. 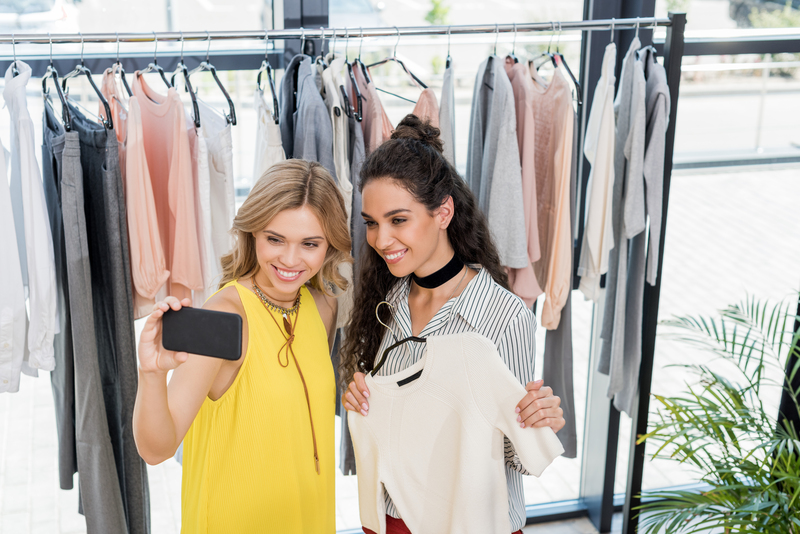 Having your own mobile app increases your ability to reach a customer consistently and offer them many reasons to become passionate brand ambassadors, such as coupons, loyal rewards, viral videos, memes, photos, events, blog articles, podcast and more. Give them purpose to share your content from within your app abroad to those they influence. They could even share the entire mobile app with someone and you could gain not only a new customer, but also all those in their sphere of influence. This becomes a viral way to increase your reach to thousands of potential customers that might need your products or services that never knew you existed. Just one person recommending your product or service could bring numerous new customers to your website, mobile app, or online store to make purchases and in turn become a loyal, passionate brand advocate for your business. Be Appsolute can help you solidify a strong mobile marketing campaign with strategic concepts and ideas using your own branded mobile app. Contact us to find our more about how we can help you leverage mobile marketing in your business. Mobile is everywhere your business should be! Keith Troup is a Creative Mobile Marketer. He develops and creates mobile marketing / branding app solutions for businesses, venues, events and organizations. 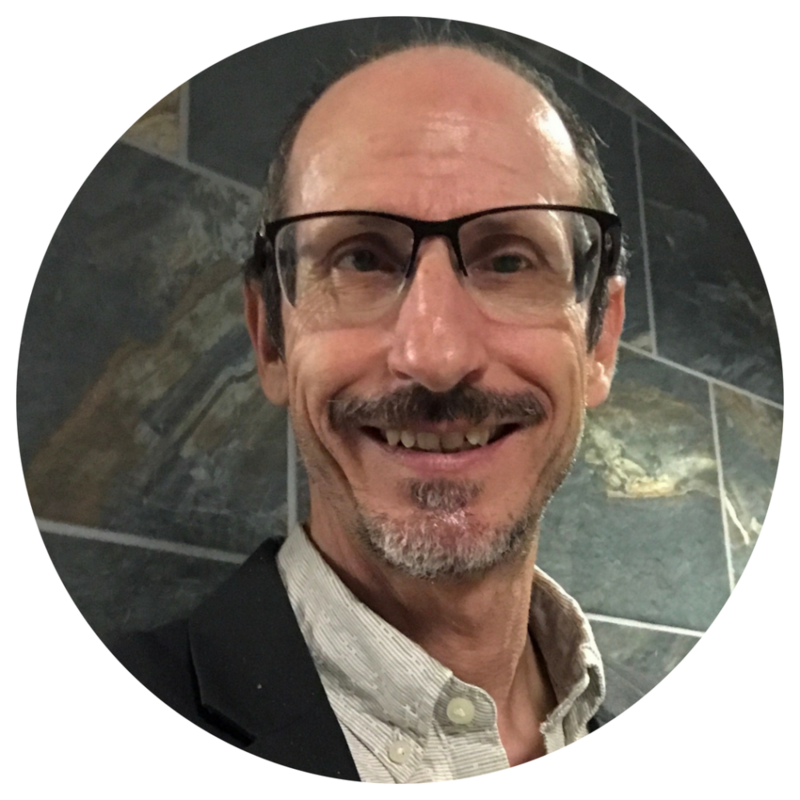 He leverages everyday life experiences and his business knowledge by helping business owners to connect, engage, and build relationships with existing clients, new prospects and to establish loyal brand fans utilizing mobile marketing media solutions. Mobile is everywhere your business should be!